No posts have been made to the Jirachi wall. 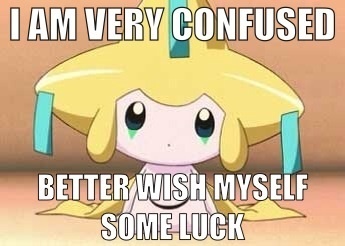 a comment was made to the pop quiz question: What movie is Jirachi the "main Pokemon" in? a pop quiz question was added: What movie is Jirachi the "main Pokemon" in? What movie is Jirachi the "main Pokemon" in?